Kott Gunning is pleased to announce the appointment of Mike Baldwin, an experienced Employment and Industrial Relations practitioner, as Special Counsel from 26 April 2017. Mike has over 20 years of experience as a Workplace Relations lawyer and Industrial Relations (IR) professional. He has top tier legal and employer association experience (AiG, MBA) in addition to working as in-house counsel for several international resource companies. Mike gives advice across all aspects of the employment relationship for clients of all sizes and has highly sought after ER/IR project management and strategic industrial relations experience in the construction, mining, oil and gas, manufacturing, education and retail industries. He has been recommended in Doyles Guide of Leading Employment Lawyers since 2015. Mike is admitted in the Supreme Court of WA, ACT, Queensland and the High Court of Australia. Kott Gunning Chairman, Vidal Hockless, said “Mike’s extensive experience in the strategic ER/IR corporate advisory environment will enable us to enhance and add value to our existing relationships with clients and partners and to help new clients, particularly in the construction, manufacturing and resource industries who may not have appreciated the depth of services we offer”. “I am pleased to be joining an established firm with a strong commitment to building on its workplace relations offering to clients. Having spent the last few years in a boutique environment, I am looking forward to being able to offer clients the benefits of a full service firm without losing the intimacy of a specialised practice” said Mike Baldwin about his reasons for joining Kott Gunning Lawyers. Kott Gunning was founded in 1919 and is one of Western Australia’s longest established independent mid size law firms. Its areas of practice include Corporate, Commercial and Finance, Litigation, Arbitration and Mediation, Property, Building and Construction, Insurance, Risk Management, Employment Law and Workplace Safety, Government and Private Client services such as Family Law and Wills, Estates and Trusts. Kott Gunning’s lawyers have acted for some of Western Australia’s biggest enterprises. The firm has longstanding relationships with statutory corporations, state government departments, local governments and listed public companies. Kott Gunning currently has 10 partners and 55 lawyers and support staff. 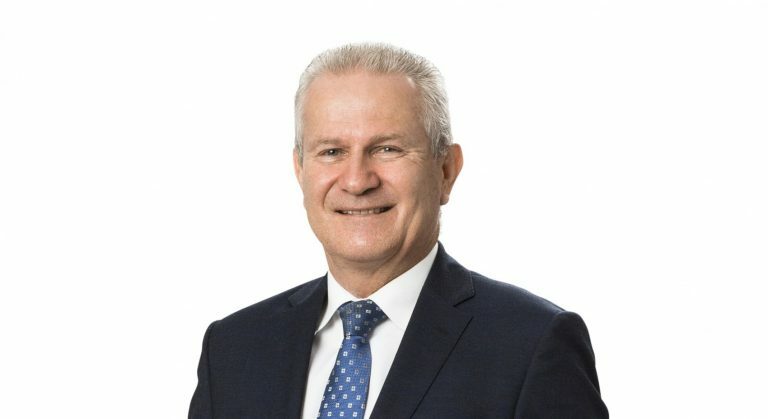 The firm’s esteemed alumni include Malcolm McCusker AC CV QC; John Quigley MLA, Shadow Attorney General of WA; Bob Wallace, Justice of the Supreme Court of Western Australia and the late Ivan Gunning, Judge of the District Court. For more information please contact Kott Gunning’s chairman Vidal Hockless or Marketing Manager Tanya Kay on +61 8 9321 3755.